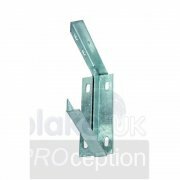 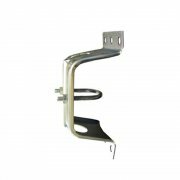 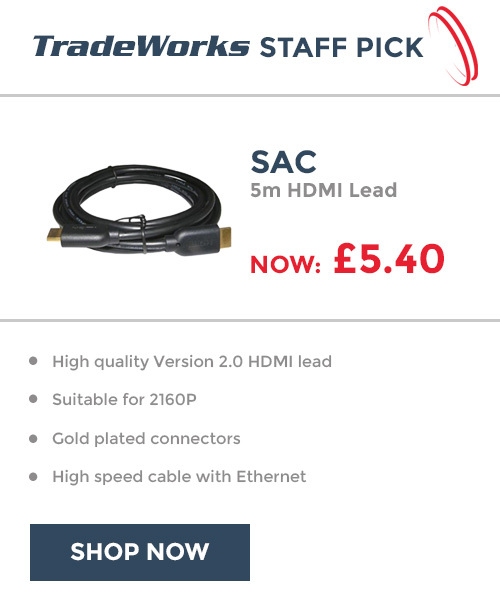 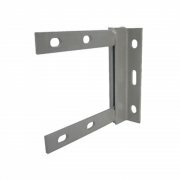 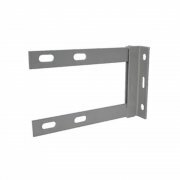 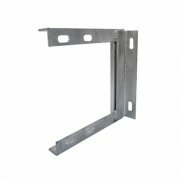 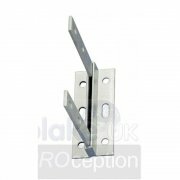 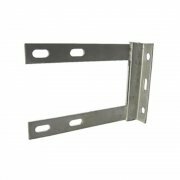 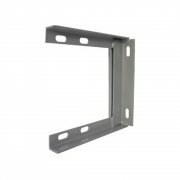 These wall brackets are designed to be drilled straight onto the wall using standard wall plugs and bolts. 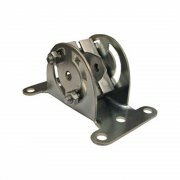 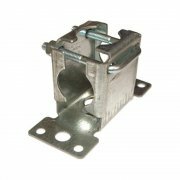 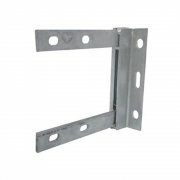 For smaller length masts 6"x6" brackets are perfect, for larger and longer masts at least the very least 9"x9" brackets should be used. 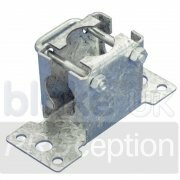 They will hold the mast using V bolts, simply nip tight at the top and much tighter at the bottom to be sure of a good hold that will not budge. 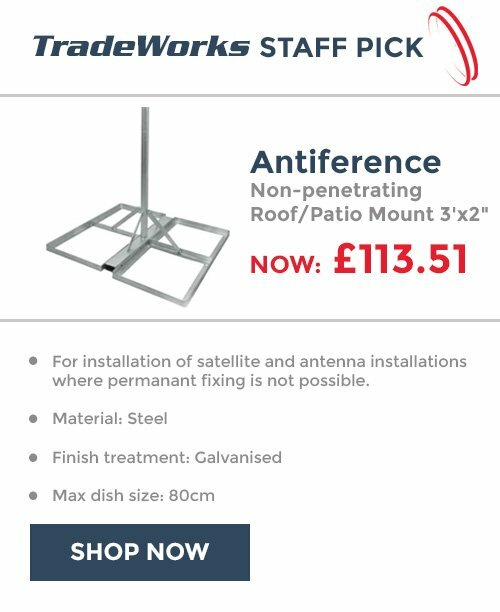 Satellite dishes will normally come with their own fixings to attach to the mast.